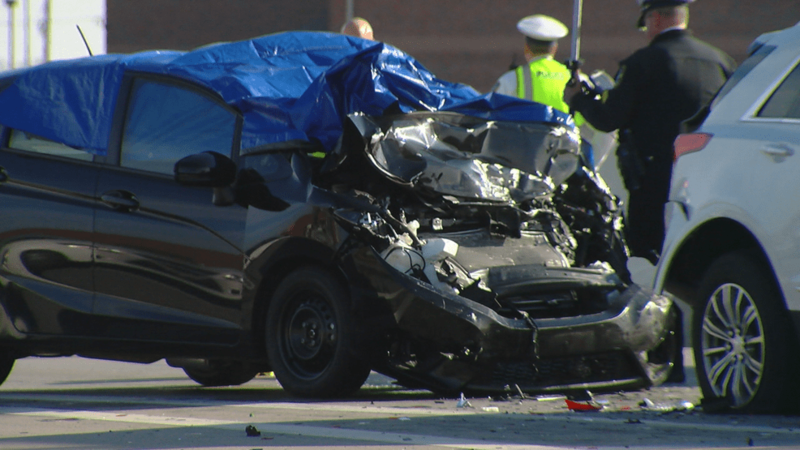 There have been numerous fatal car crashes in Ohio since December 2018. One crash was in Amelia on December 11, and this crash was a double-fatal crash involving three cars, in which drugs were a factor. The state route between Bach Buxton and Amelia Olive Branch were closed for several hours. This crash took place around 11:30 am. The cars involved were a Mazda, a Ford Escape and an Audi. The driver of the Mazda went left into the center lane and hit the driver of the Ford Escape, which then hit the driver of the Audi. The driver of the Mazda and the Ford Escape were pronounced dead at the scene. Needles were found at the scene and the driver of the Audi was taken to the hospital with non life-threatening injuries. Another fatality took place in Eastgate on January 6. This accident involved a woman’s car striking another car stopped at the intersection. Police say this woman was not wearing her seatbelt, and was later pronounced dead meanwhile two other vehicles involved in the accident suffered minor injuries. A crash involving a school bus killed one. A man crashed an SUV into the school bus and was later pronounced dead. The school bus was traveling in the same direction as the SUV, when the SUV suddenly hit the back of the bus in which the bus then came to a stop and the SUV became disabled in the right lane. The driver of the car was not wearing a seatbelt and later died in the hospital due to the injuries he sustained. The bus driver and two passengers on the bus were not injured and the bus driver was said to be wearing a seat belt. Another fatality in Ohio happened just a few days ago on January 8. This accident happened after seven vehicles had collided. A cement truck, three motorcycles and three other vehicles were involved. It is unsure what caused this crash, but the driver of the cement truck crashed into a business building causing a chain reaction of all other vehicles involved. There are no indications that any drivers were impaired. The most recent fatality happened when a crash in Colerain took the life of police officer Dale Woods on January 11 who was investigating another crash in the rain. As Woods was helping those involved in another accident, a pickup truck ran into him. The officer was rushed to UC Medical Center surrounded by friends and family and was later pronounced dead.